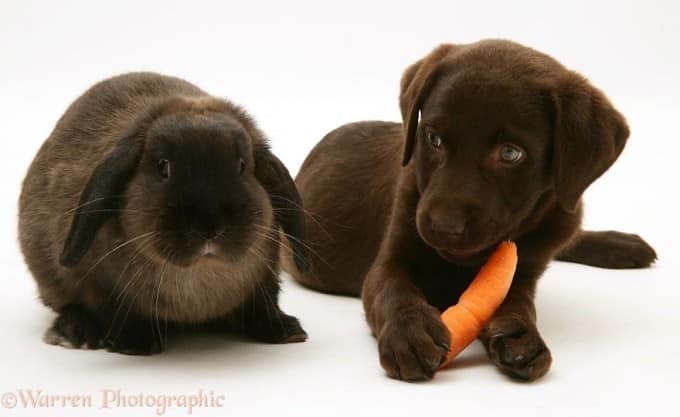 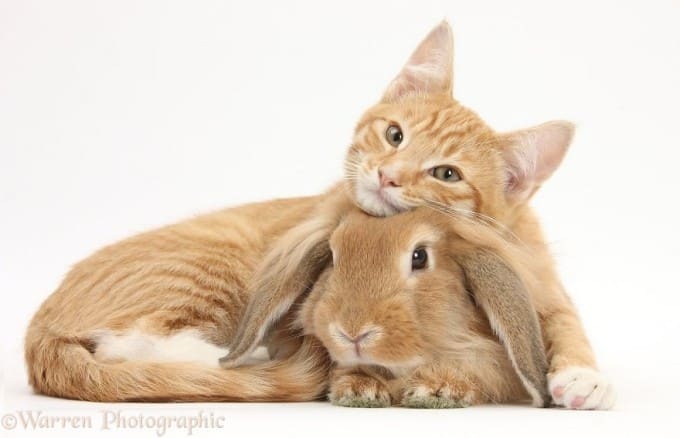 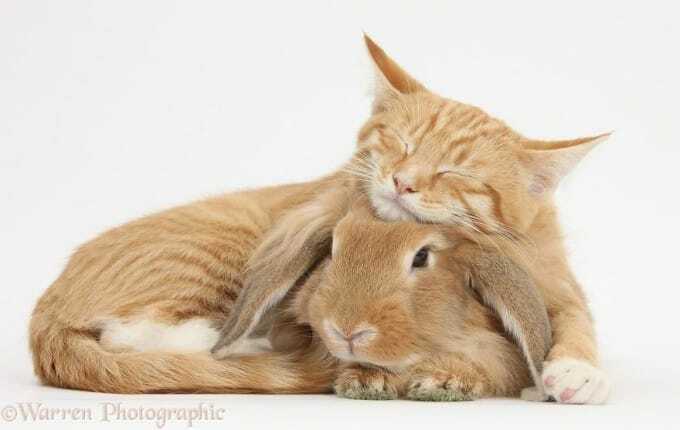 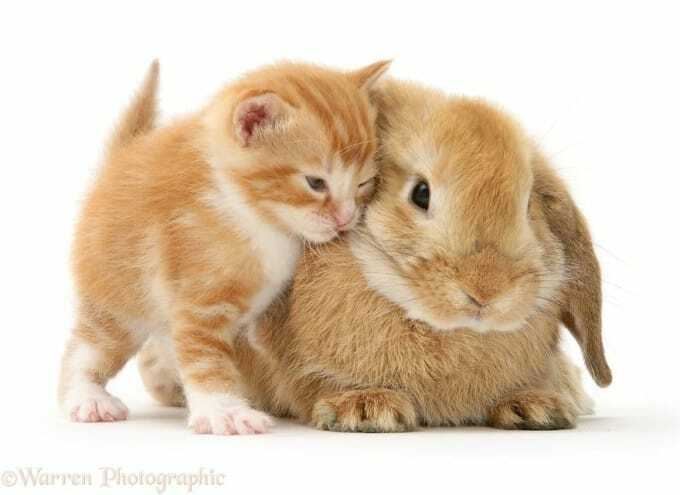 20 Adorable Photos Of Animals That Are Pet Brothers From Other Mothers! 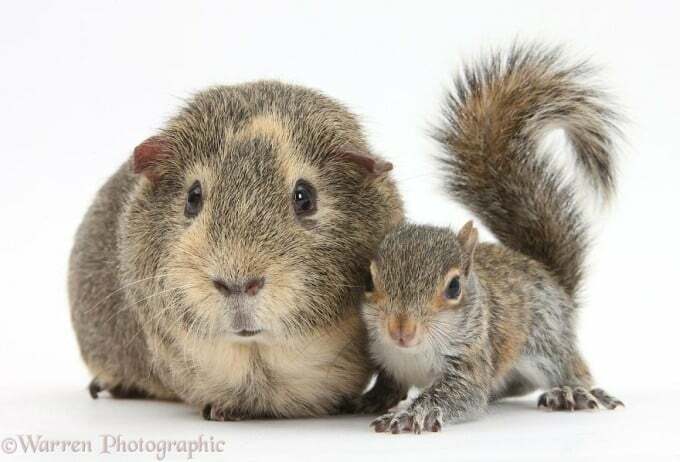 20 Incredible Photos Of Animals That Are Pet Brothers From Other Mothers! 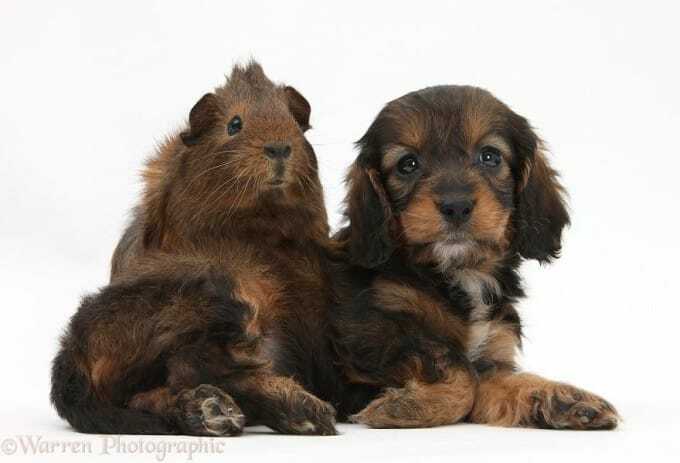 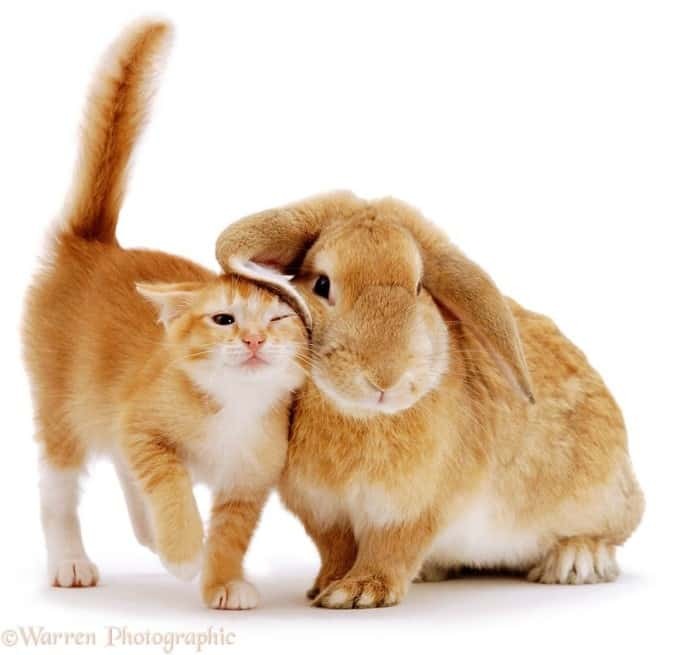 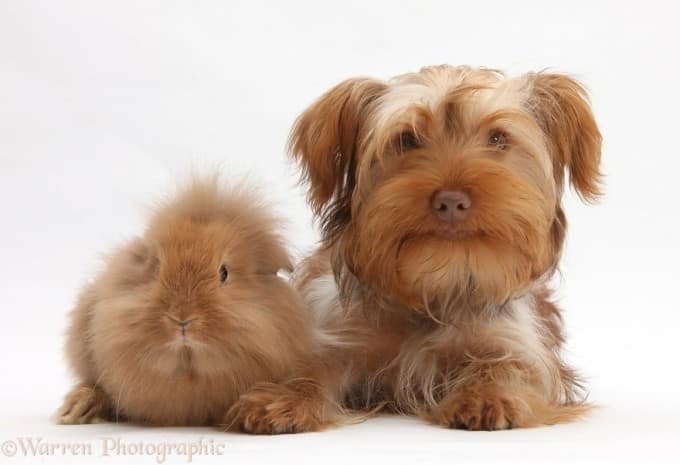 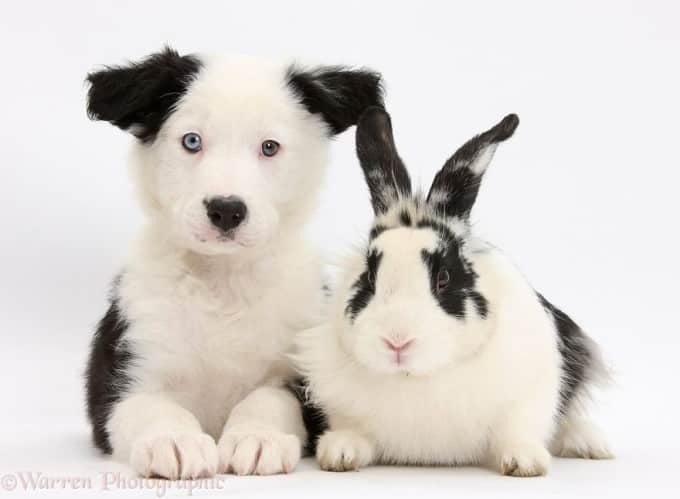 UK-based image library Warren Photographic might concentrate on pet photography but what they really stand out for is finding animal brothers from different mothers! 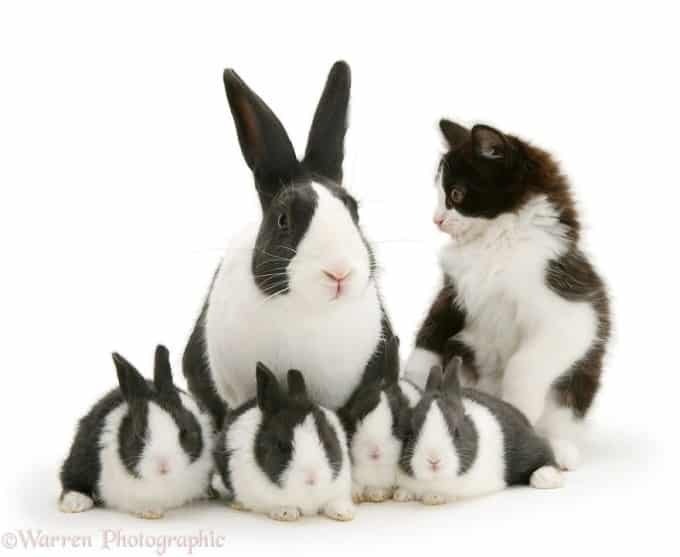 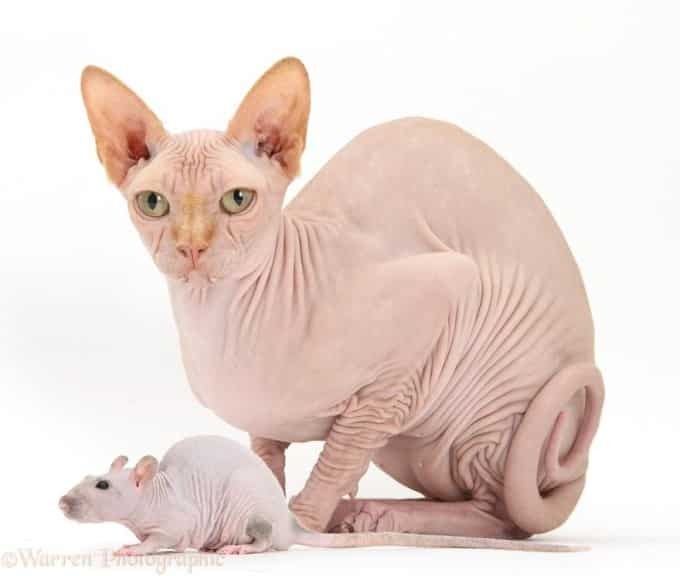 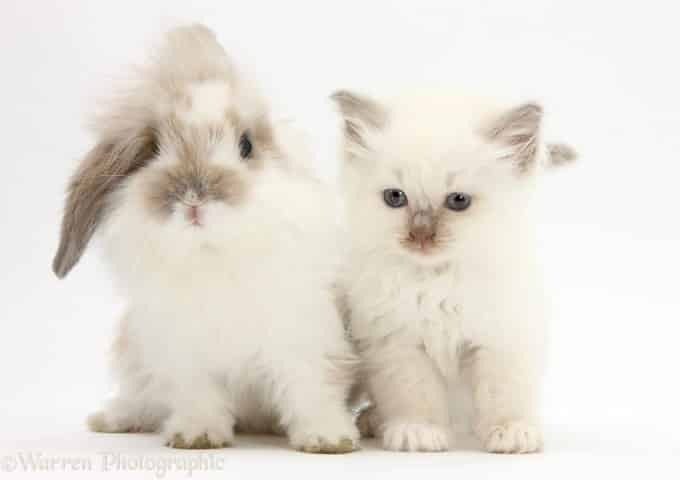 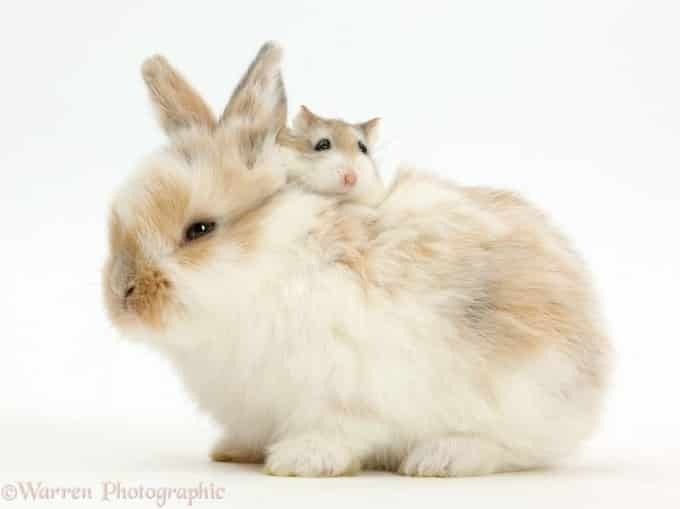 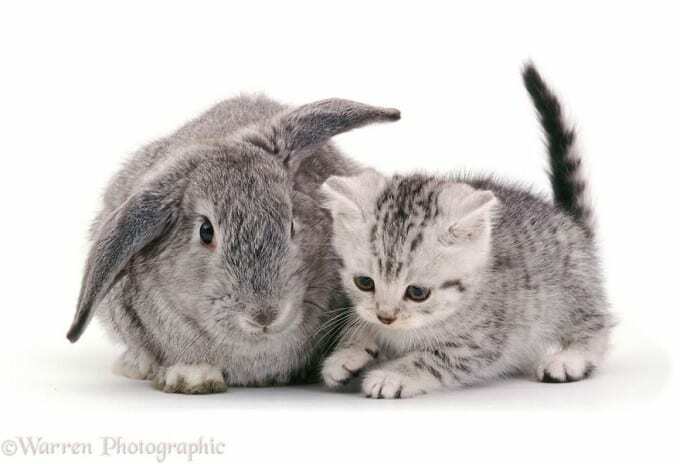 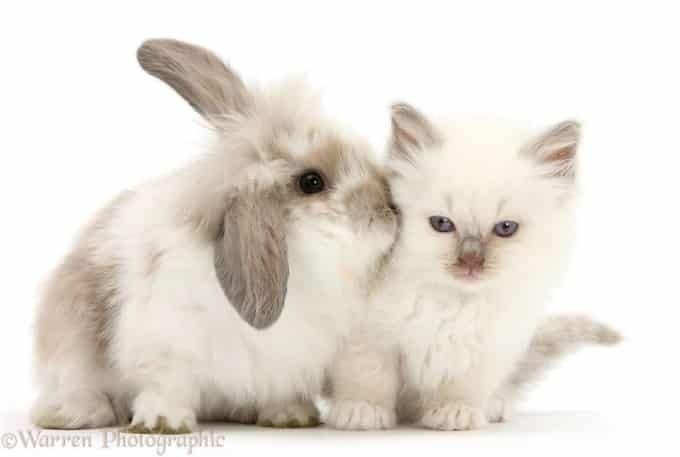 “It was my mother that came up with the inspiration for fitting animals when a friend suggested she try it with her fitting seal-point Birman kitten and dwarf bunny. 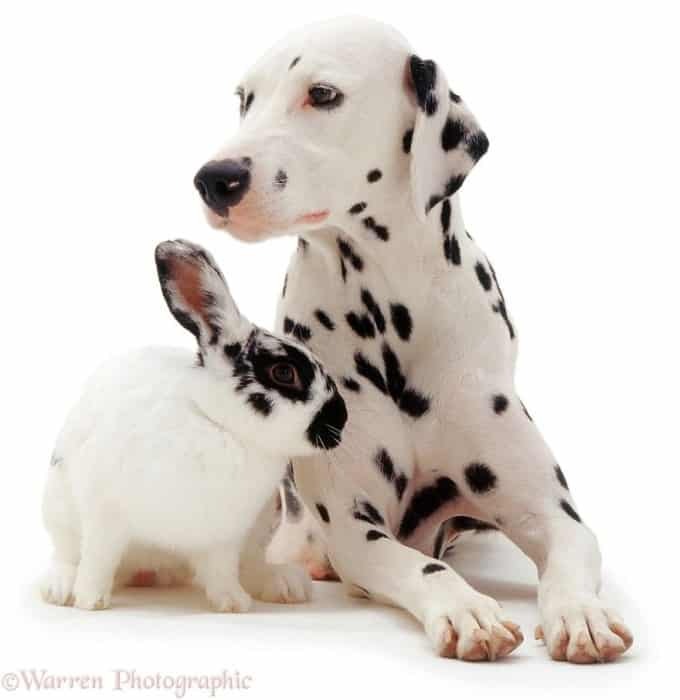 I’ve continued her great job” – Mark Taylor said. 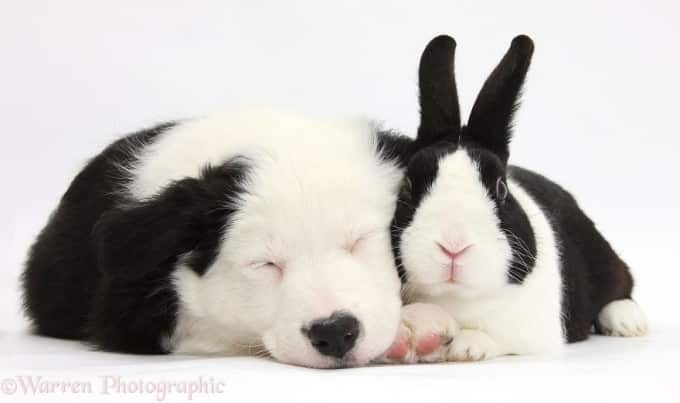 At the end of the day, it’s not what separates us, but what unites us that matters — and in this case, it’s absolute cuteness… and matching fur! 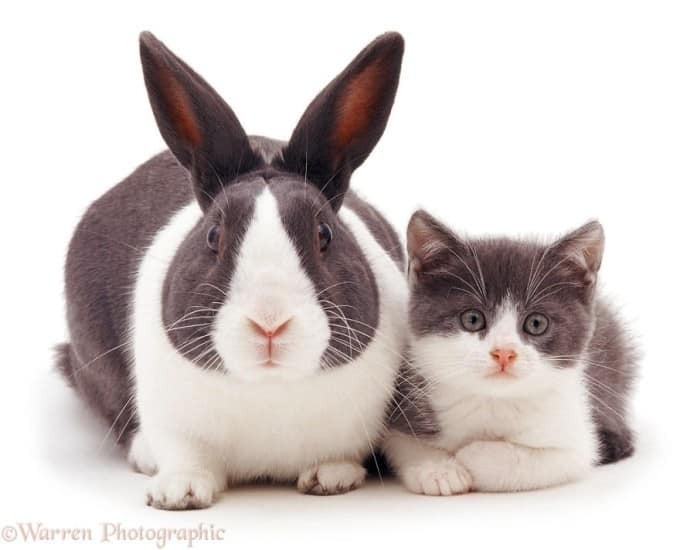 Check our homepage for more cute cats!